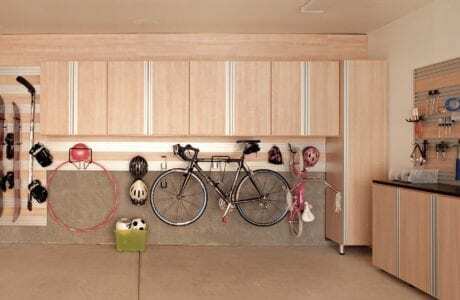 Here at California Closets of Hawaii, garage storage is one of our most popular requests. Many people simply don’t know how to effectively use their garage space to store everything they need. We've provided three great garage storage ideas that will help you get your garage organized. 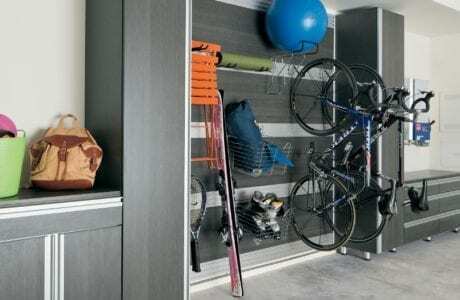 Think of your garage the same as any closet in your home. If your goal is to decrease clutter and organize everything, you need distinct places to put all of your items. One of the best ways to accomplish this goal is with custom-built cabinetry. Cabinets can be built in all shapes and sizes to house whatever you need. From tools and supplies to toys and sports equipment, California Closets of Hawaii has you covered. Speaking of quick and easy access, why not install some wire baskets into your garage storage system? These are great for footballs or basketballs, shoes, boots, and anything else you need to grab quickly. California Closets also has rolling basket installations that fit right into the rest of your shelving. Go beyond storage. 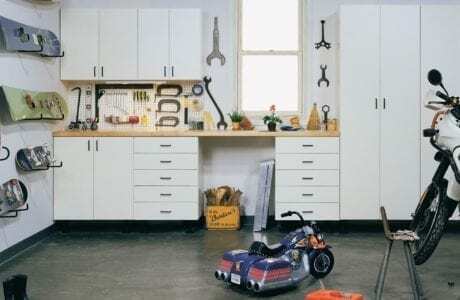 Once you've cleared out and maximized your space, you'll probably find that you have extra space leftover for a workbench or project/craft area, so you can finally work on those projects you've been meaning to get to. 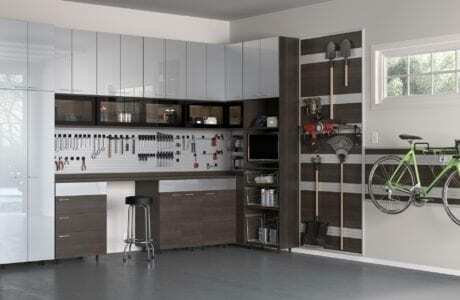 Let your imagination run wild with garage storage. Schedule your complimentary in-home design consultation today here in Hawaii to get started.